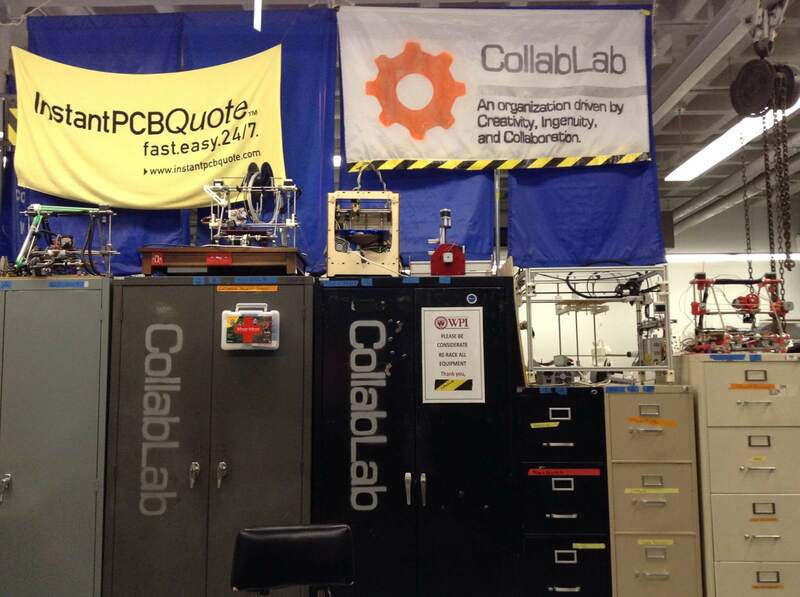 The WPI CollabLab is a student maker organization which administers a member-operated lab space and provides a collaborative community with the goal of fostering and facilitating extracurricular student projects at WPI. These projects include Robotics, Mechatronics, Electronics, Computer Science, cosplay, woodworking, and much more. Members have access to the tools, parts, knowledge, inspiration, and assistance necessary to cultivate their own out-of-class projects. 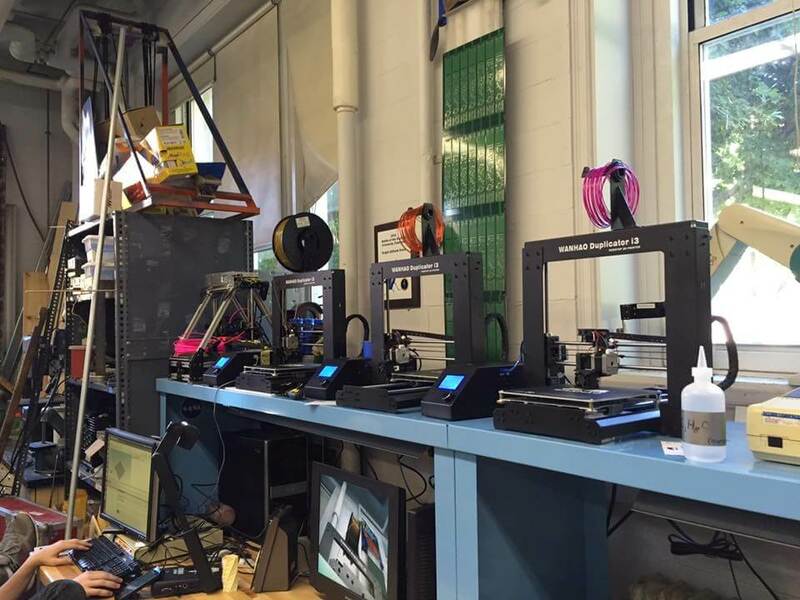 The international makerspace movement is growing rapidly. 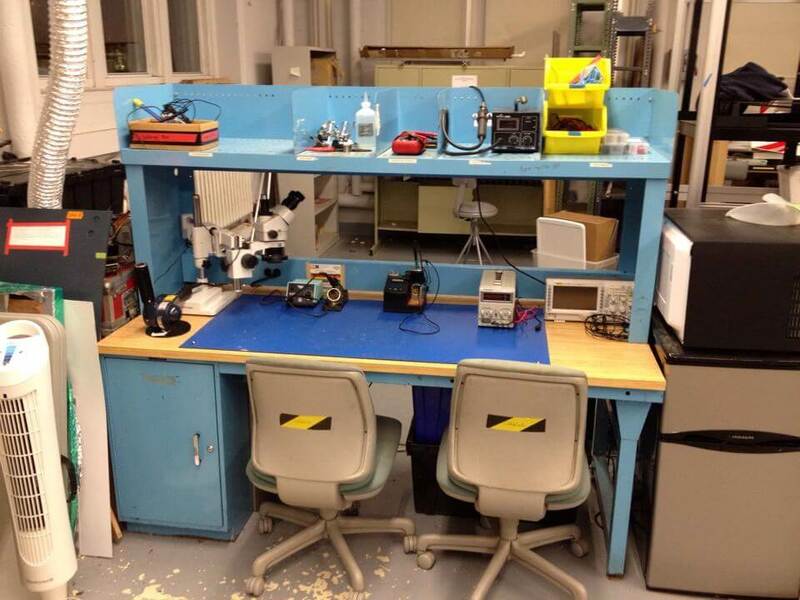 Makerspaces tend to be loosely organized, governed by consensus, and infused with an almost utopian spirit of cooperation, sharing, and technological enthusiasm. Basically, everyone builds what they want, when they want, how they want. If one person prefers to focus on one aspect of a project more than another, they just...do. If a group of people decide to form together to work on a much larger project (e.g. putting a hacker in space) they just...do. It's as easy as that!